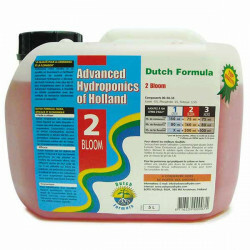 DUTCH FORMULA There are 12 products. 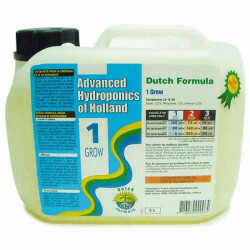 Dutch Formula is also on your favorite Indoor Discount ! 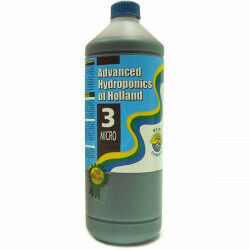 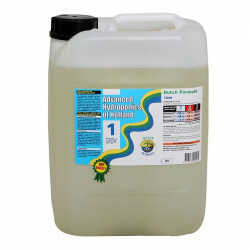 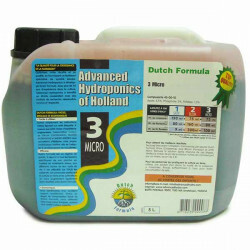 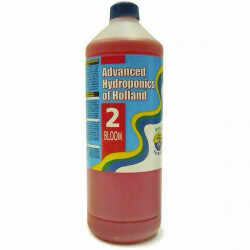 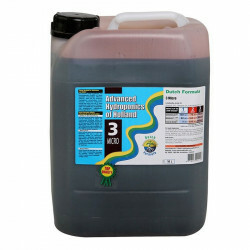 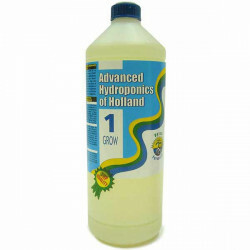 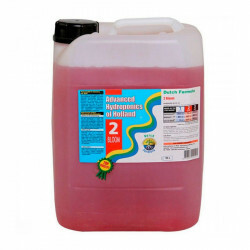 The Dutch brand known for more than 25 years in the field of hydroponics and fertilizers easy to use !